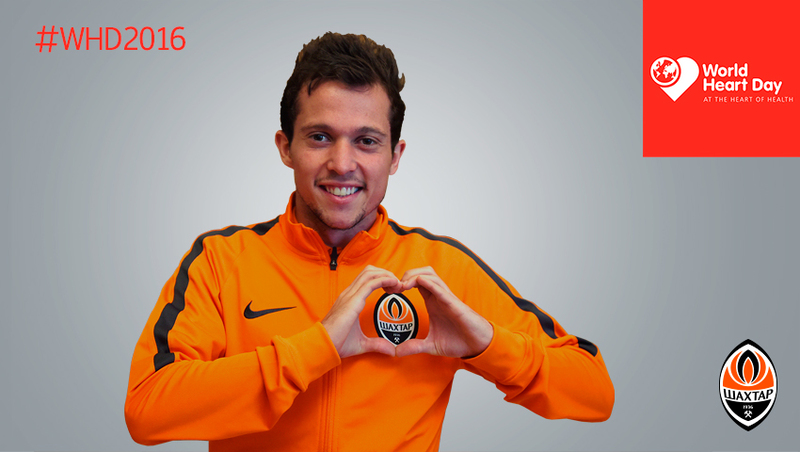 In 2016, FC Shakhtar Donetsk has joined the Power Your Life campaign. The first-team players Darijo Srna, Andriy Pyatov, Taras Stepanenko, Eduardo and Bernard supported the initiative and had photos of themselves taken in support of the event. - love your heart (for individuals to seek professional support in attempting to quit smoking).